Meet OUVA! 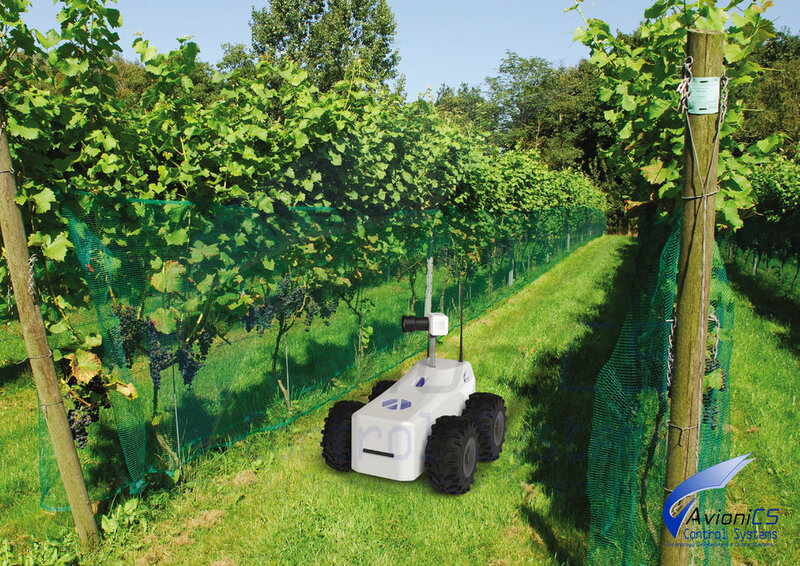 An autonomous robot which is equiped with our smart Hyperspectral camera system. With this camera system OUVA can see beyond the visible spectrum and see the unique optical fingerprints of every object. OUVA can fully autonomous monitor the phenolic and molecular composition, the most relevant parameters for quality assesment and harvest timing. This allows farmers to get better insights in heterogenity in their fields, optimize their quality and have an optimal harvest planning. OUVA can detect diseases in the most early stage, when it can not yet be detected by the human eye. Knowing where and when a disease is present is crucial to prevent harvest loss. Furthermore, it allows for more precise use of chemicals. This reduces costs and the environmental footprint of making wine. Robitics and vision technologies as hyperspectral imaging are state-of-the-art technologies. At Polariks, we believe that technologies for agriculture should be easy integratable into your current activities. Therefore our system is autonomous, intuitive and easy to use. 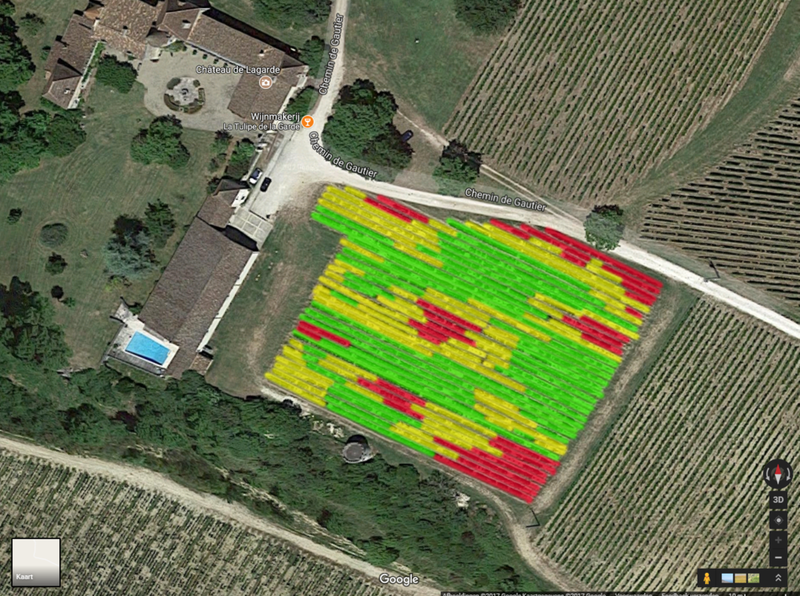 Data from this system is represented in clear overviews of your field with simple indicators for every parameter.